Quebec’s Animal Safety Act and how we want to help make a difference. In 2010 Normand Girard attempted to euthanize his female dog and her 7 puppies with carbon monoxide from his car. When this didn’t work, he took a nail gun and drove a nail into the skull of the dog and the skull and throat of one of the puppies. Miraculously they both survived. Desperate to get rid of them, he abandoned the injured dog and her 7 puppies at the edge of the road. They ended up at a local animal rescue. He got sentenced to 150 hours of community service and had to pay the shelter that rescued the dog and her puppies $2000.00 within a year. By 2012, Normand was allowed to own a dog once again. 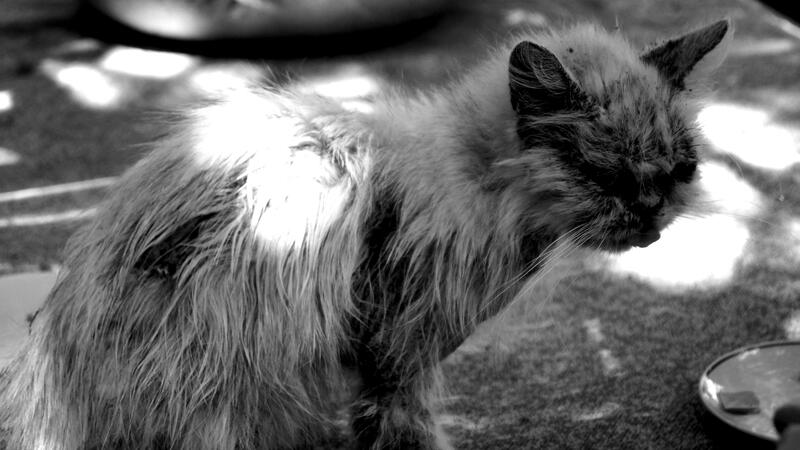 The reality of Quebec’s lax animal protection laws and enforcement is harsh. 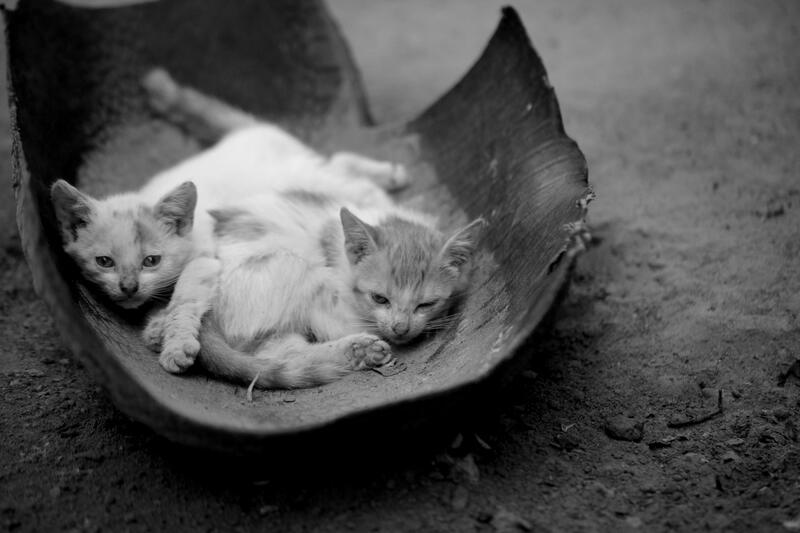 The penalty for many forms of animal cruelty is next to nothing. Minimal fines are imposed as well short periods of time during which the animal abusers are not allowed to own any animals. In 2015 the Quebec national assembly passed Bill 54 which finally defined animals as sentient beings with biological needs rather than property. Québec also adopted the Animal Welfare and Safety Act to curb unacceptable behaviour towards animals. Among other things, the act includes penal sanctions of up to $250,000 for a first offence and terms of imprisonment of up to 18 months in the case of a repeat offence. Quebec’s new animal welfare legislation is a huge step towards the proper treatment of domestic, farm and wild animals in our province. There are still legal precedents that must be set to impose these new penalties and the province is finding the need to train new animal welfare inspectors who will be able to catch animal abusers and enforce these new standards in animal rights. 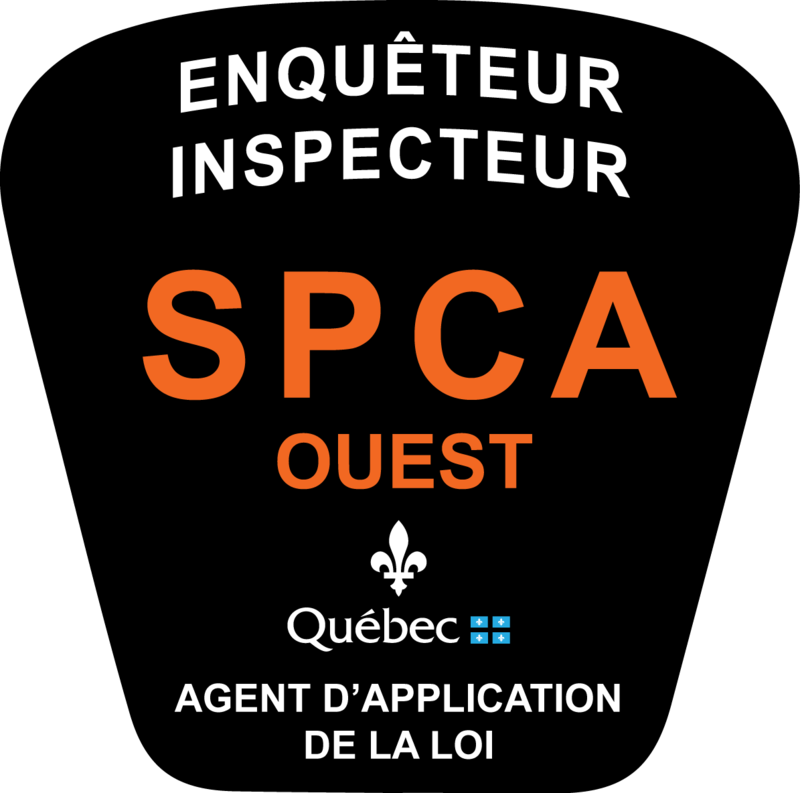 The SPCA West has been given the privilege to act as inspectors for the Quebec government and physically take an animal out of a harmful situation and begin legal proceedings against alleged animal abusers. Before, an animal had to be brought in to the shelter or the SPCA West would have to open up an investigation with a government ministry which could take months and sometimes years before action was taken. This new power can help us make a giant impact in the lives of thousands of neglected, abused and forgotten pets. The SPCA West wants to help our community by growing our team of investigators, educating the community about these new laws and the actions they should take if they suspect animal mistreatment, and by improving the efficiency at our NO-KILL, not for profit, animal rescue so we can prepare for the influx of animals in need of shelter being taken away from dangerous situations. 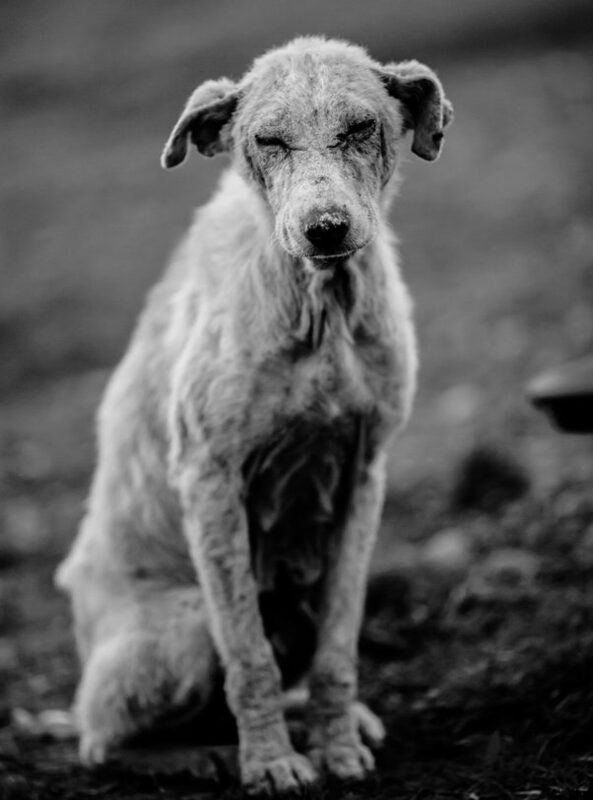 Being able to enforce the Animal Welfare and Safety Act means that Lucky will be lucky much sooner and his days of being starved and beaten are behind him. It means that Coco will be taken away from the person who won’t even give her the most basic medical care. Her ear infection will be treated and she will no longer have to gnaw away at her own skin to try to ease her suffering. It also means that people like Normand Girard might think twice before taking a nail gun to an animal’s head because the consequences will be more in-line with the level of justice these animals deserve. The perception of animals and the way they deserve to be treated will change. If we can show people that their government supports increased animal rights and that local non-profits like the SPCA West can help provide increased animal protection, we as a people will change for the better. The world needs our help more than ever and animals, helpless beings who can not fight for themselves, are a great place to start.